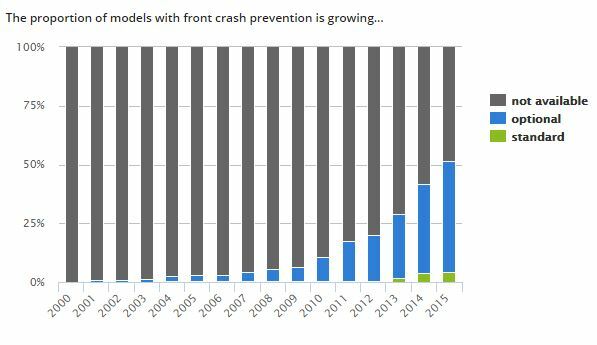 In 2013, when the Insurance Institute for Highway Safety first started rating models for front crash prevention, 69 percent of them lacked even the simplest anticrash tech as an option. In 2015, nearly that many have it. That information, released Wednesday by the IIHS, ought to make collision repairers very nervous, as even a basic forward collision warning — the car alerts the driver, but the human has to do the braking work — has the potential to cut crashes. When you start adding in factors like brakes which ready themselves to increase the pressure of a driver’s foot and cars which can hit the brakes themselves — the odds of a crash drop further, not to mention the speeds of the crashes which still occur. 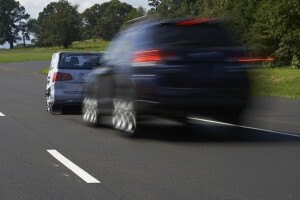 The National Highway Traffic Safety Administration has called rear-ending the most common collision type, and Toyota has said that 80 percent of rear-ending happens at 7-50 mph. In 2013, only 20 percent of vehicles had even basic forward collision technology — either an alert or braking assistance/autobraking stripping 5-9 mph out of a 12 or 25 mph crash. (The single point requried for a basic rating is awarded for any one of these three possibilities.) Only 6 percent of IIHS-tracked models had advanced ratings, and only 5 had superior ratings. 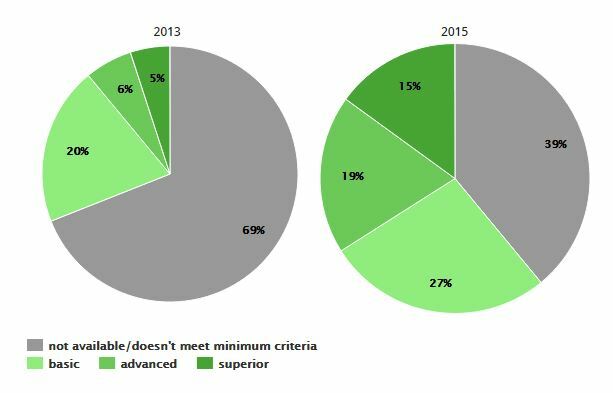 In 2015, 27 percent of the 784 models checked by IIHS had basic scores. Another 19 percent fell into the advanced category, and 15 percent achieved a superior rating, which means they likely can cut more than 10 mph out of a crash and alert the driver before that becomes necessary. As for mainstream vehicles, the IIHS noted that the Chrysler 300, Dodge Charger, Mazda CX-5 and 6, and Volkswagen Jetta, Golf and Golf SportWagen are all “moderately priced” and hit the advanced or superior mark if customers paid for the IIHS’ combination of options. Still, there’s a little bit of good news. It will be a while before the technology saturates the market to the point where crash business falls. It also will increase crash severity in the near-term, which means higher repair bills — though technology’s ability to scale could start cutting the costs of the sensors damaged in the crashes which do occur.